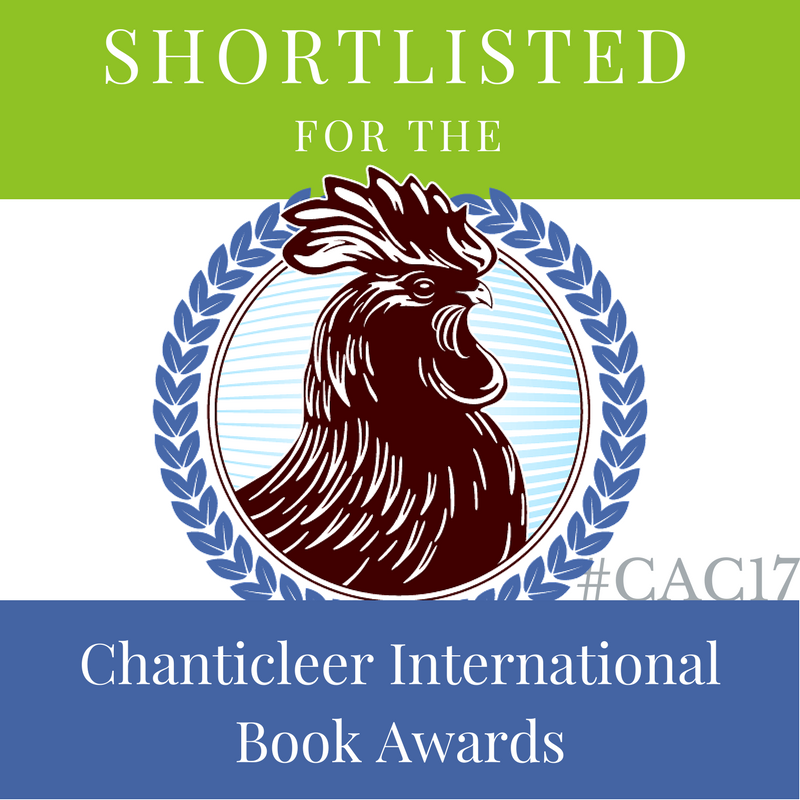 We just got word that “Toru: Wayfarer Returns” has been shortlisted for the Chanticleer Cygnus Award for Science Fiction Novel. Hurray! We didn’t post when we made it out of the “Slush Pile” although we were relieved to have survived the first screen. We didn’t mention it when we got word we’d made it to “Semi-finalist,” or even when we got to “Finalist.” But “Shortlist” has a nice ring to it, no? Someday, getting word that we’re shortlisted for a Big Award, say the Booker, or the Hugo, or the Nebula, will be a big deal. For now we will practice being calm, shortlisted. Look at us, here we are, standing on the edge of glory, peering over the precipice of defeat, shortlisted. We are experiencing some consternation though. Two guesses why. One reason is we just realized the next step in the Cygnus Award process is to pick a first place in five categories which then compete for the top prize. So we peeked to see if steampunk was a category under science fiction. But then we spotted it over in the Fantasy category, which we did not enter. The bigger consternation causer is that now we have four genre, no! five! no, six! genre categories we’ve been thrown into by third parties. “Historical fiction” by the Historical Novel Society and the B.R.A.G. Medallion. “Science Fiction” by Cygnus/Chanticleer. 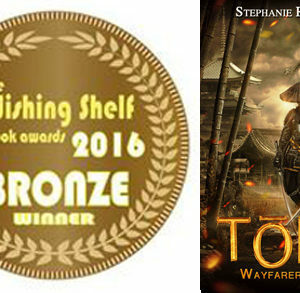 “Fantasy” by Next Generation Indie Book Awards. 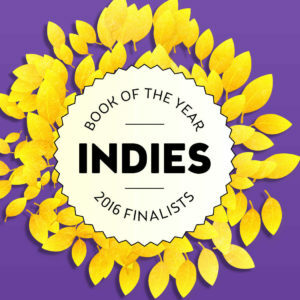 “Multicultural” by eLIT Book awards. “Alternative History” by several bloggers and reviewers. 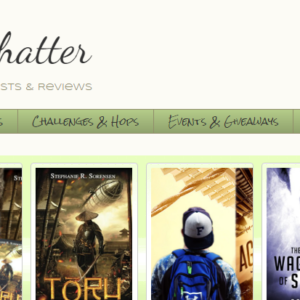 And, oh yes, what we thought we were writing, “Steampunk” by a few bloggers and reviewers. At this point all we can do is throw our hands up in the air and promise to be clearer about our genre next time. So here’s to being shortlisted. Even when you cannot figure out what genre you wrote.